Feed of the arm machines Archives - Global International B.V. 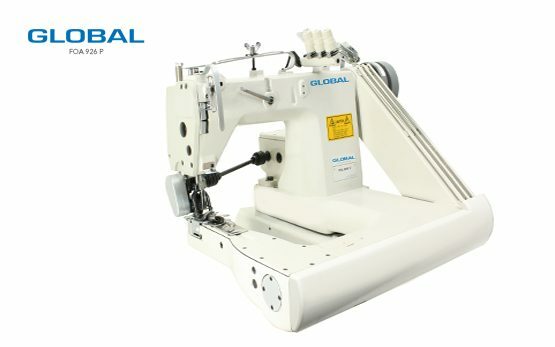 Global offers feed of the arm sewing machines for different kinds of stitching, both chainstitch machines and lockstitch machines. 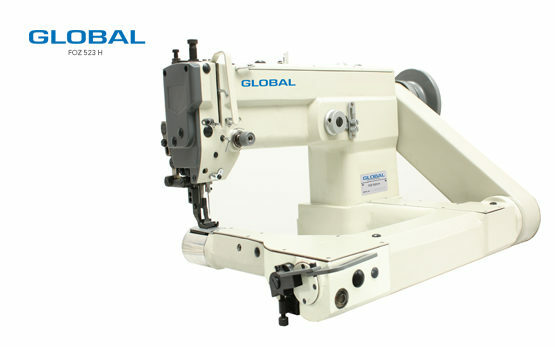 The FOA 926 P Feed off the arm sewing machine, for example, is used for sewing denim materials and is fitted with a puller for smooth transport of the materials used through the machine. With the Feed off the arm machine FOZ series, you’ll be able to easily bind the end of two materials with eachother. This stitching machine series comes in different varieties like a two-point zig-zag machine and a four-point zig-zag machine. These Feed off the arm machines can be used for different thickness in materials.